My this month went quickly didn’t it? And here we are again into fall and the beautiful weather that comes with it…and October. October! I barely can remember what happened in September, the days just flew by. 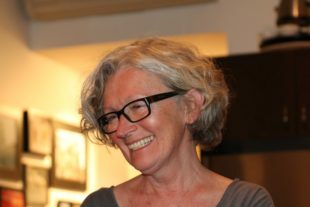 I can see by the most viewed recipes that you too are getting into the cooler weather frame of mind with spicey sauces, apple dishes, belly warming chicken and comforting pasta. Simply click on the caption below each image to access the recipes. Here we go again with Dragon sauce sliding in with 662 searches. That’s a lot for this little boat galley blog but I get it. 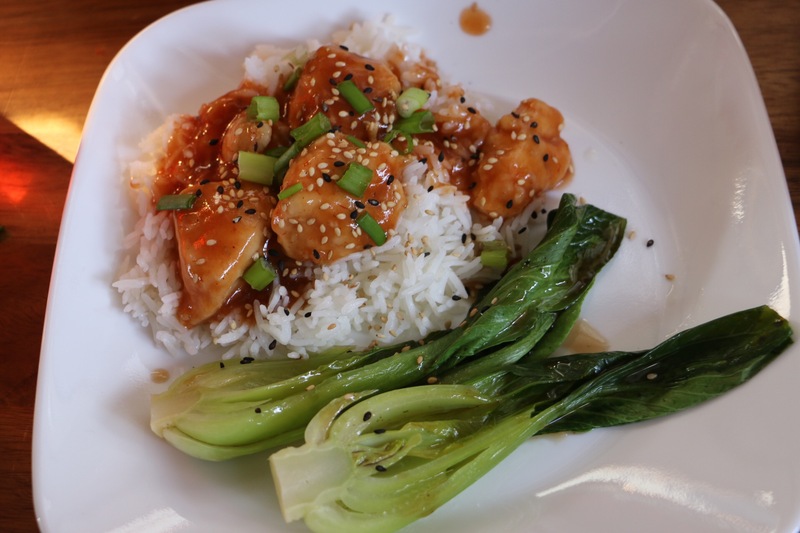 Simple, versatile and pretty darned tasty. Been apple picking have you? We’re lucky to have several apple trees at our little home by the sea and the ones we harvested have given us some really yummy dishes. 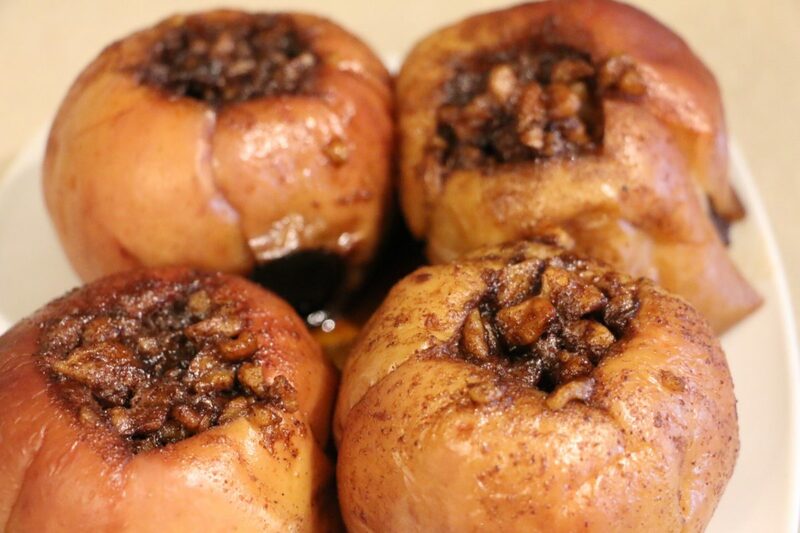 These stove topped ‘baked’ apples bring back childhood memories of that wonderful warm apple smell spilling from Mom’s kitchen. Good call on choosing my Chicken Marabella recipe. Juicy thighs nestled in a little red wine and cooked in the pressure cooker. 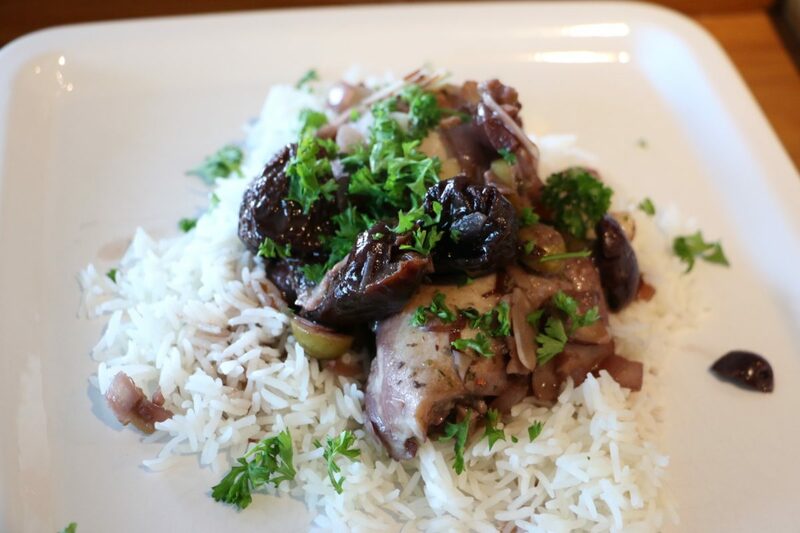 The addition of sweet prunes and tangy olives make it the perfect dish ladled onto a bed of rice. Too many apples from your orchard pick? Never! 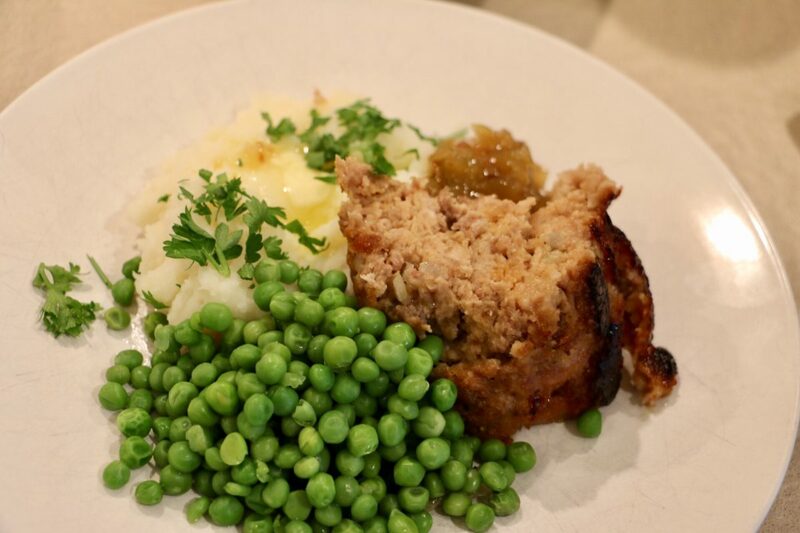 Simmer some for apple sauce and add it to this next recipe for the juiciest meatloaf you’ve ever tasted. Fifth and final of your monthly picks is one of our faves too. 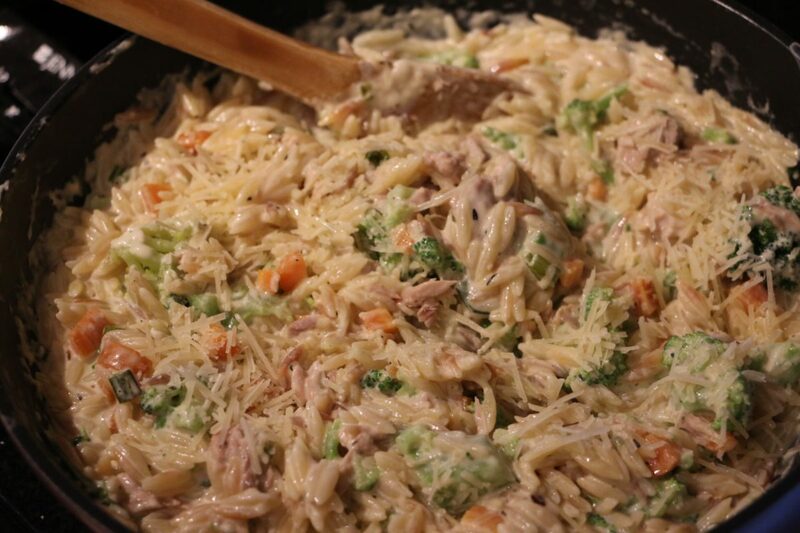 Super easy comfort food at its best with quick cooking little grains of pasta, canned tuna and some chopped fresh veggies to make this a creamy complete meal all cooked right on your stove top.